There are a variety of ways to add payments to a supporter record. 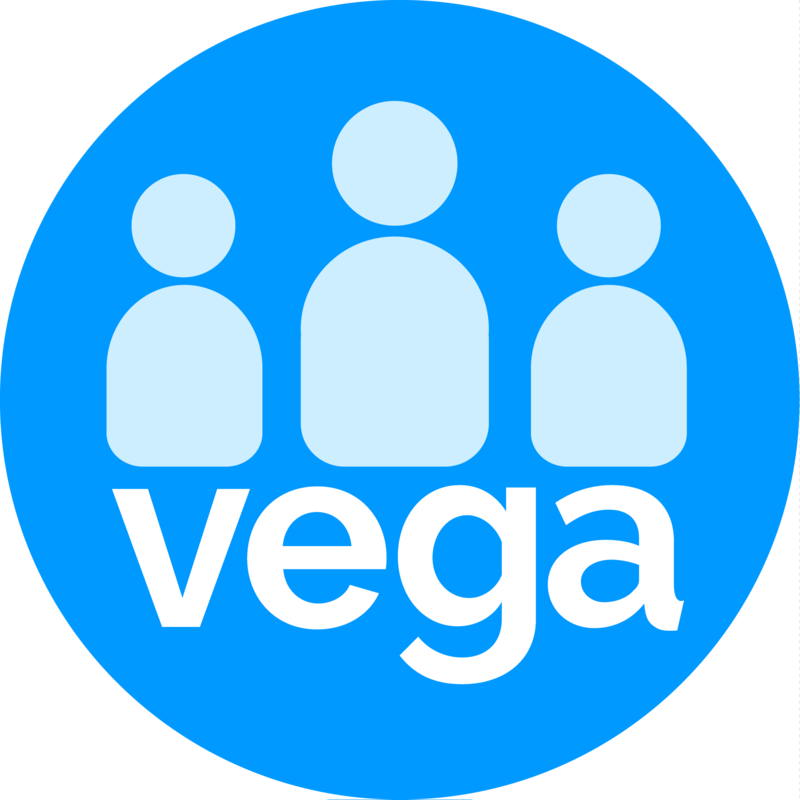 If you use the web widgets or the API then Vega will automatically process the donation, including receipting, de-duplicating and inserting the payment into the appropriate supporter record. Alternatively, you can add payments as one-off donations for a supporter. Or you can use Batch Entry to add many payments. Enter a 'Batch Code'. Common coding structures for batches might include your initials + a short hand for payment type + a short version of the date, but as an organisation you will create your own. Click on ‘Set Batch Defaults’ to apply values to all the new payments processed in your batch, e.g. You are able to still change these values for any batch line but these values recur throughout the batch and are useful as defaults. You will receive a list of names that match your criteria, click the supporter record you wish to add to your batch. Click ‘Add Batch’ to add supporter, or ‘Edit Person’ if you wish to make a change to the supporter record. Add the donor’s payment amount and click 'Save' to add this line to your Batch. The line is un-posted which means it is not yet officially in the supporter payment histories or in your Cashbook. You will receive a dialogue box message ‘Add Another Payment’. Select ‘OK’ to add more payments to your batch, or cancel if this is your last batch entry. Now you can ‘Post Batch’ to enable you to Print Batch Receipts and Print Bank Lodgment List. Click ‘Post Batch’ and you will receive a green message box in top right-hand corner of your screen to confirm your ‘Batch Post Complete’. Now the payments in the batch will appear in supporter payment histories and your Cashbook. Posted batches will appear in the 'Recent Batches' section of the screen on left-hand side. You can use the search field to find a particular batch if you have recorded the batch code. Un-posted batches will appear in the 'Awaiting Batches' section of the screen on the left-hand side. If you want to go back and post an awaiting batch, click the 'Post Batch' button.